Although they are expected for pages that are not complicated or that contain interactive elements. A static URL will always perform better when it comes to SEO. They are considered more user friendly and as a result search engines will index them faster. SEO is moving toward the comfort of the user, and search engine robots are taking that into account when indexing pages. 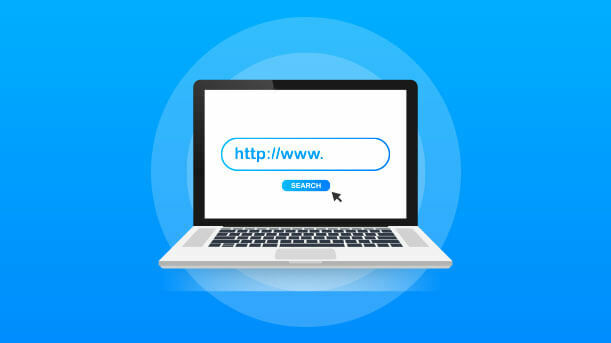 Because static URLS do not contain complicated strings or content that changes constantly, it is easier for a search engine robot to identify and index the page quickly. However sometimes the content of a website does not allow a URL to be static – it is therefore pertinent to make sure that a URL can be static before trying to convert it from a dynamic URL to a static URL. A URL that is static but does not work will do more damage to the SEO of a website than simply leaving it as is. Another benefit of static URLs is that it makes it easier for visitors to remember the page URL. Often times they may forget to add a page to their bookmarks, or they forget to save a link to the page somewhere. If a URL is static, the user can simply type it into their browser from memory. An easy to remember URL will encourage more repeat visits than a URL that is long and confusing.